Noche Bella Exceeds Fundraising Goals! Wow! 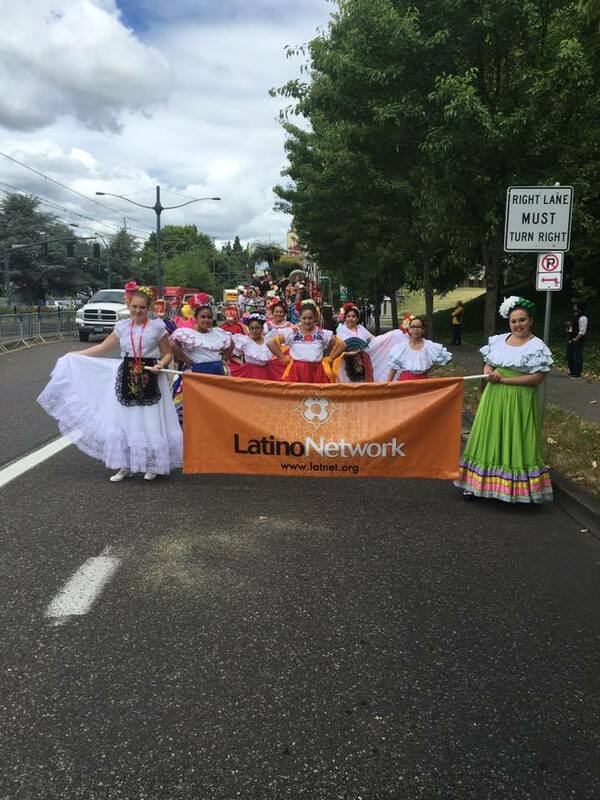 Thank you so much to all of our sponsors, supporters, and friends who gathered on September 23rd to help us celebrate the amazing Latino communities in Portland and across Oregon. Together, we raised $205,000!! 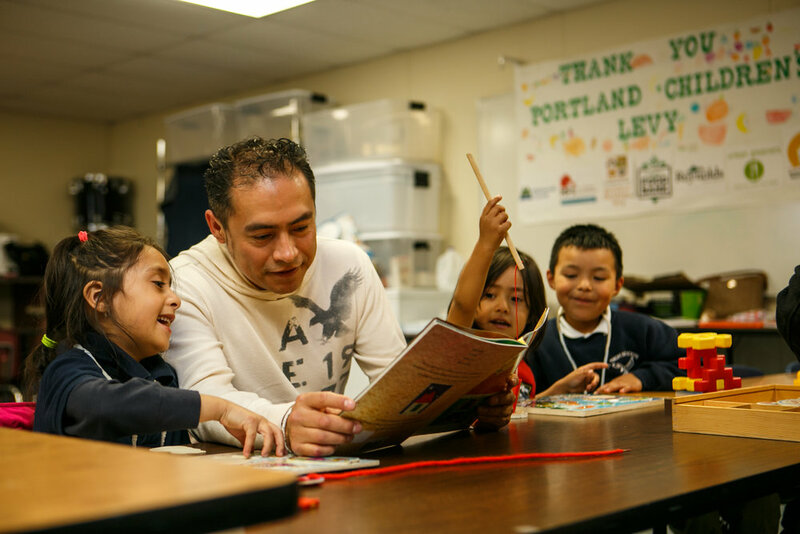 Funds will ensure Latino youth & families are empowered to be agents of change in their schools, communities, and across Oregon. 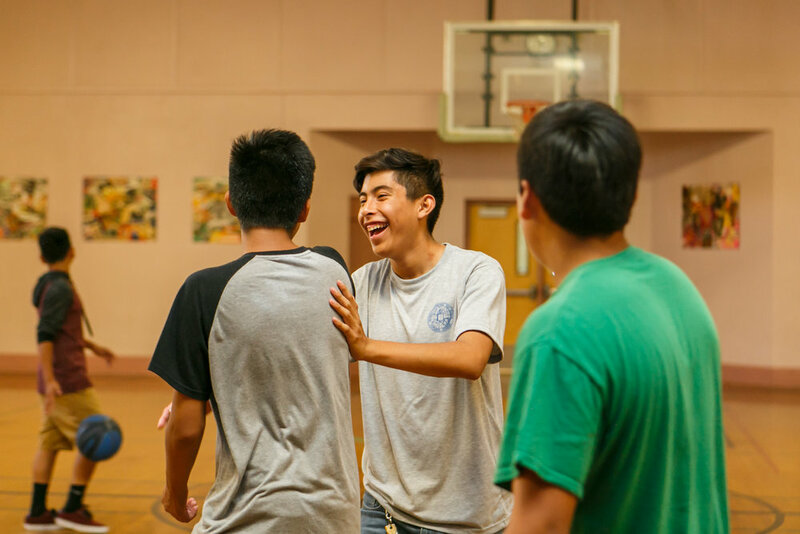 Whether it is parents of an incoming kindergartener learning to advocate, high school students finding their voice, or community members learning how to run for office, we know our youth and families are strong, resilient, and courageous. We look forward to working with them this year to create change. 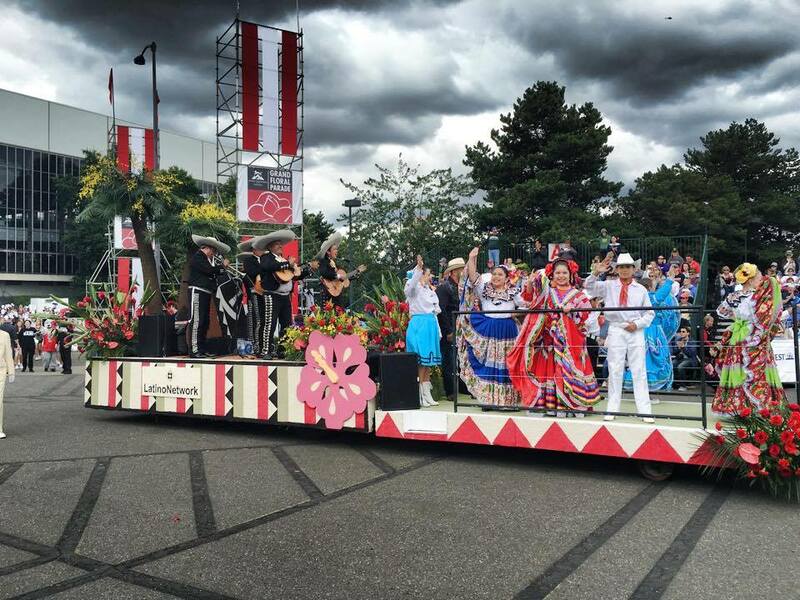 Ballet Folklórico's Corazones Alegres were one of the talented groups that provided entertainment at Noche Bella. More than 400 people gathered at Castaway for the evening of Latin American cuisine and music. Dinner was catered by Mahayuel Catering/Tamale Boy who served up delicious tamales, salmon in a mole rosa sauce, and an ice cream dessert for all to enjoy. Entertainment was provided by Ballet Folklorico youth dance group Corazones Alegres, mariachi singer Edna Vazquez, and band Dina y los Rumbos. 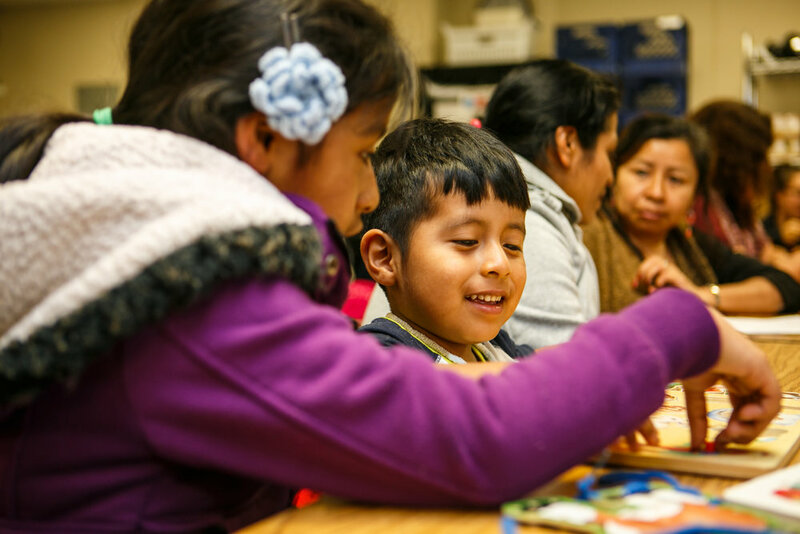 Executive Director Carmen Rubio shared news of the organization’s growth – Latino Network is now more than 100 staff members with 34 school-based sites serving more than 3,600 youth and families! She also commented on the toxic rhetoric present this year for Latinos, and many communities of color, and commended our elected officials in Portland who are standing up for the right thing. Executive Director Carmen Rubio spoke of the positive growth and transformation of the Latino community at Noche Bella. Aguila Award honoree, Judge Darleen Ortega echoed Carmen’s sentiments. Judge Ortega was honored for her incredible work with the Latino community, building a more equitable Oregon through her personal and professional actions. Thank you to our emcee Oscar Montemayor, Unidos Cohort II alumni! Huge thank yous to our presenting sponsor Portland Development Commissioner and gold sponsor Oregon Lottery, as well as all of our other sponsors. See you next year!